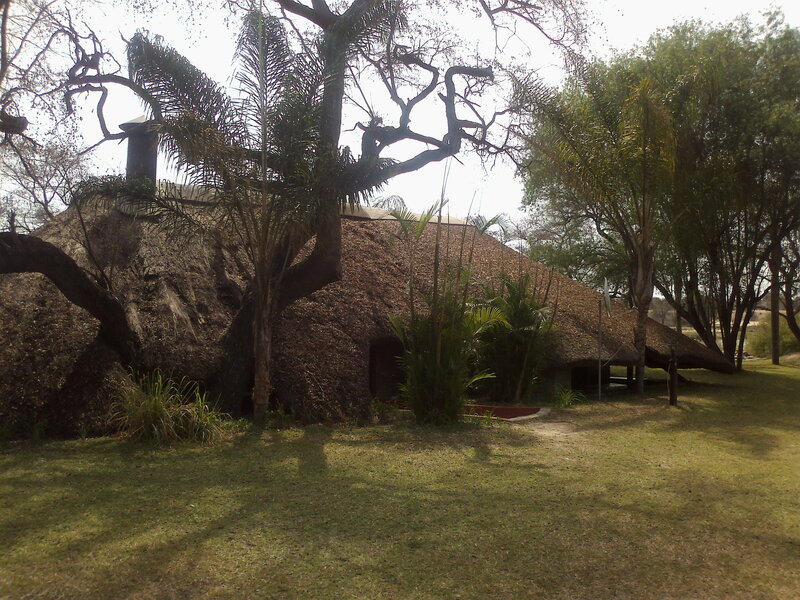 With 18 en-suite chalets, a sparkling swimming pool, lounge/bar with free Wi-Fi, dining room that serves a great buffet every evening, safe parking at your room, stunning sunset river cruises (with the once in a lifetime opportunity to set foot on Angola), grass covered camping area (with hot showers), and the opportunity to help support our local community, n'Kwazi Lodge is the ideal stop-over or weekend getaway. Our generator runs 5 hours every evening, giving you ample time to recharge cameras or mobile devices. All our rooms have solar lights, so you are never left in the dark. 13 en-suite river view chalets, all with twin beds. 2 additional beds can be added to convert it into a family room.